Another national tap of Singapore - imported water from Malaysia. Why is there a need to conserve the use of water? What are the other three national taps of Singapore? 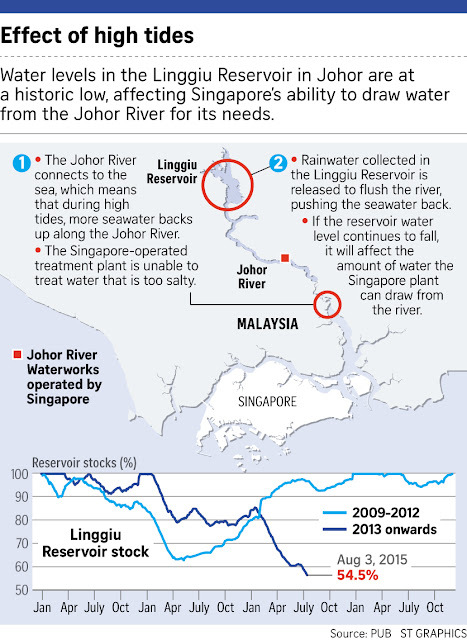 Who are the ones responsible of ensuring ample water supply in Singapore? Which are the sectors affected if there is a shortage of water supply in Singapore? 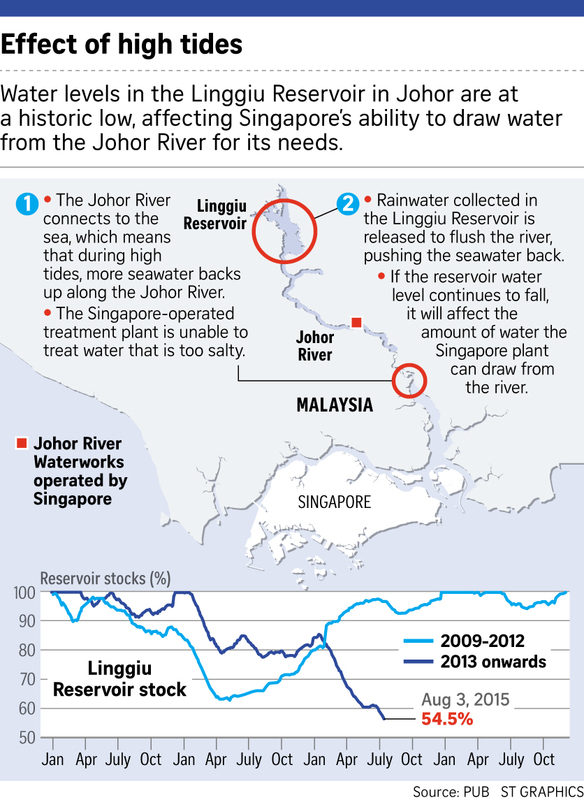 How can we prevent water shortage in Singapore? The water level in Linggiu Reserviur is only slightly more than one third full! 0 Response to "Concerns on water resources"